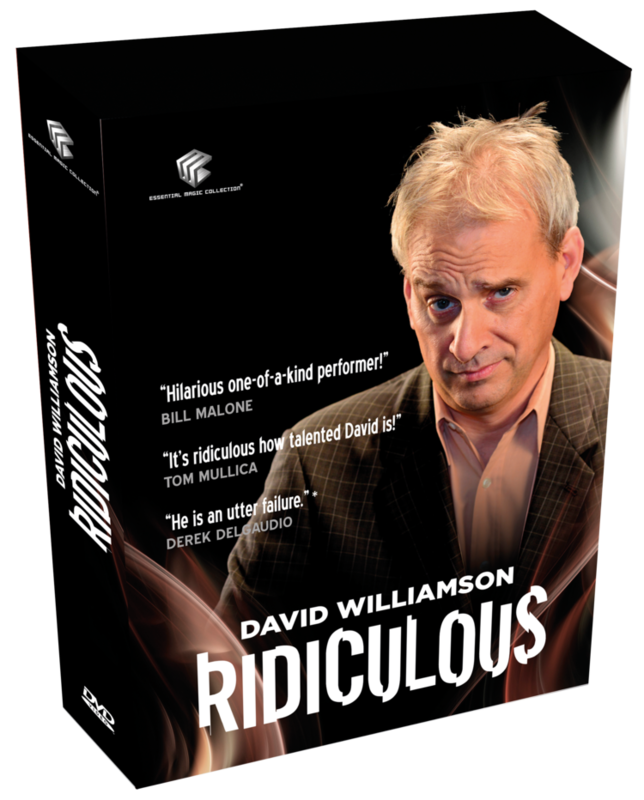 New DVDs arriving into the collection include the following releases in rock, opera, ballet, popular music, magic and documentary. Hippolyte & Aricie by Jean Phillipe Rameau : Paris Opera. 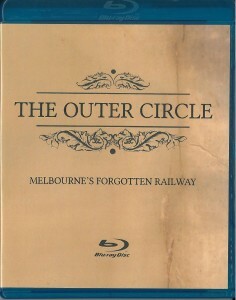 The Outer Circle : Melbourne’s forgotten railway. A variety of titles include three great new documentaries. 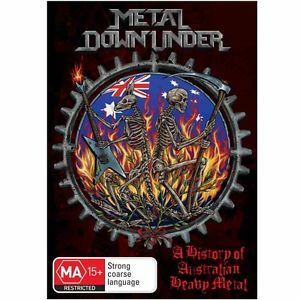 Metal Down Under explores the history of Heavy Metal music in Australia from its origins, through interviews, archival footage and animation featuring groups such as AC/DC, The Angels and Rose Tattoo. 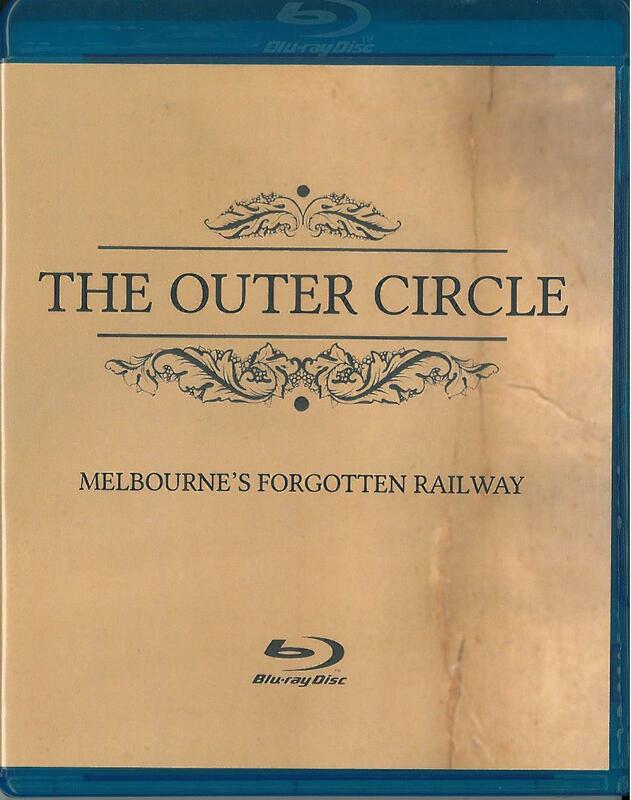 The Outer Circle : Melbourne’s Forgotten Railway is a two-disc Blu-ray and DVD release exploring the history of the 19th century railway track that once ran from Oakleigh to Fairfield. The Alamein line is the only surviving section, with the remaining section a much used bike and walking track. 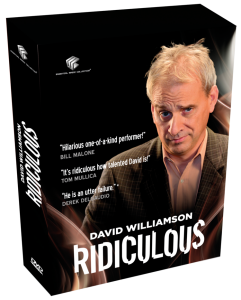 David Williamson : Ridiculous is a four-disc DVD release featuring the magic tricks and an extensive interview with David Williamson about his life, his magic and career as a performer. 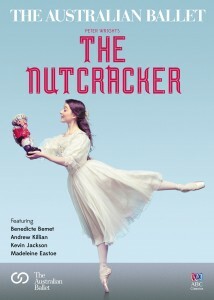 Peter Wright’s The Nutcracker by The Australian Ballet. Gregory Moore : I’ve dreamed of you…an intimate evening with Gregory Moore and friends. 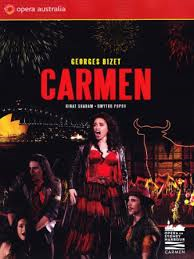 Carmen by Bizet : Opera Australia presents Handa Opera on Sydney Harbour. 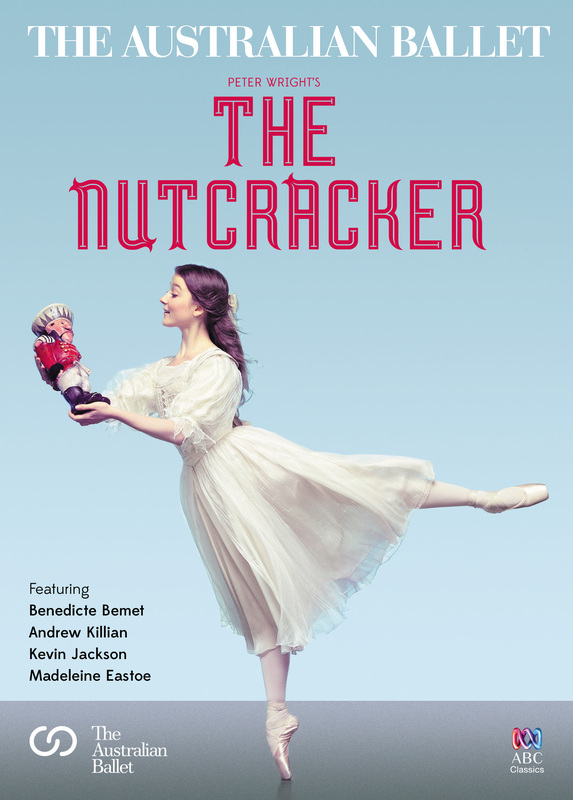 In opera and ballet there is Peter Wright’s recent very popular and much acclaimed production of Tchaikovsky’s classic The Nutcracker featuring The Australian Ballet. There are also two Opera Australia productions of Carmen and Madama Butterfly for Handa Opera Live on Sydney Harbour – Aida will be performed this year. 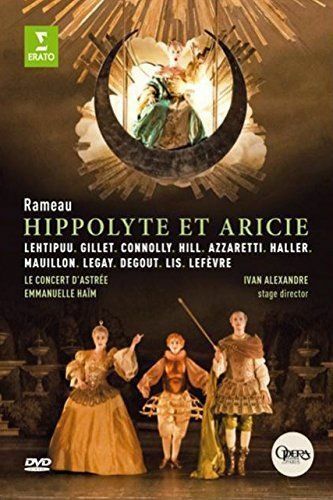 Hippolyte and Arricie which premiered in 1733, is revived in this beautiful Paris Opera production set to the vibrant music of Rameau. 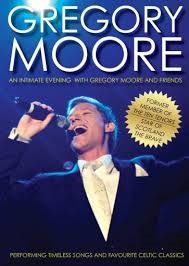 Gregory Moore…I dreamed of you was recorded live in Brisbane in 2010 and features former member of The Ten Tenors, Gregory Moore, singing Celtic and popular classics such as Danny boy, All I ask of you, Galway Bay and Sail boat. Metal Down Under : a history of Australian heavy metal. 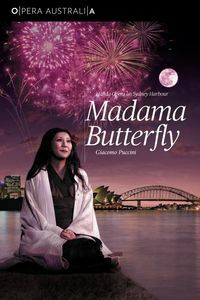 Madama Butterfly by Puccini : Opera Australia presents Handa Opera on Sydney Harbour. These & further DVD titles, as well as other audiovisual material can be requested through the Library’s online catalogue, for playing on audiovisual equipment in Arts during opening hours. 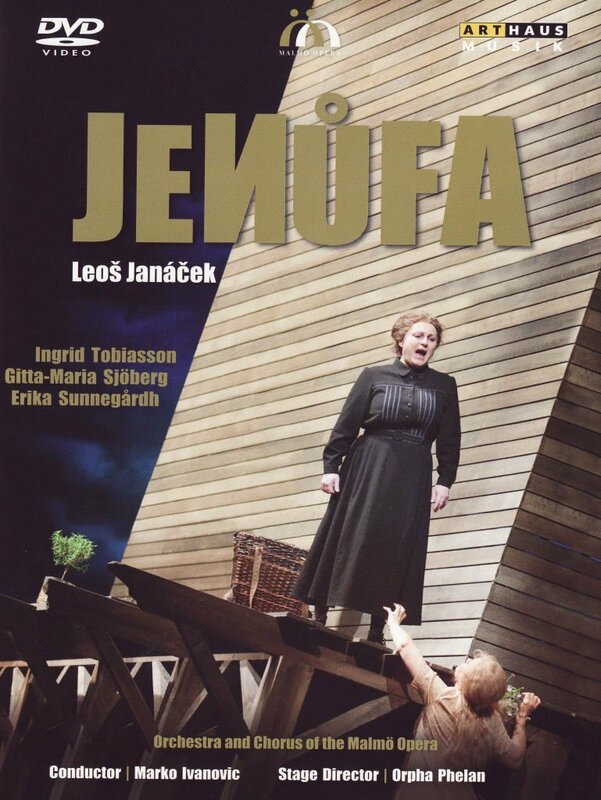 A complete production of the spectacular opera Jenufa can be viewed online via Opera in Video, one of our wonderful online databases which you can enjoy from home if you’re a registered Victorian member of the State Library. Jenufa by Janacek : Malmo Opera.